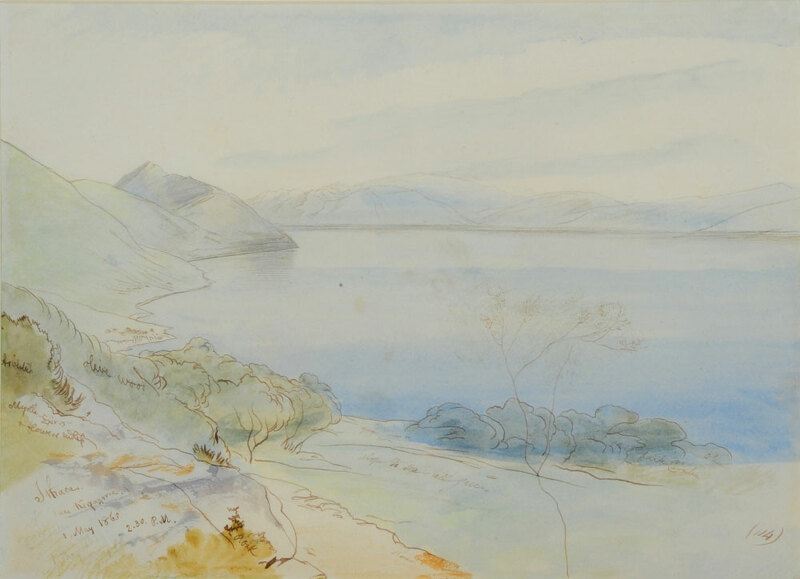 Inscribed with title and dated 1 May 1863 2.30pm, numbered ‘114’, pen, ink and watercolour and inscribed with notes, 33 x 49cm. The Department of Western Art, Ashmolean Museum Oxford label verso. This fine work just sold for 15k GBP plus fees.